Last Christmas season, our family enjoyed a few days in Vienna, Austria. We were on a tour of Central Europe visiting such places as Munich, Budapest, Salzburg and of course, Vienna. We had big plans to shop Christmas markets, tour museums and stately homes, and enjoy as many pastries in sidewalk cafes as possible. When choosing our accommodations, we always like to stay right in the center if possible. For Vienna, that meant inside the Ring, or Ringstrasse as they call it. We wanted to be steps away from St. Stephen’s Cathedral, the Hofburg Palace and other points of interest. 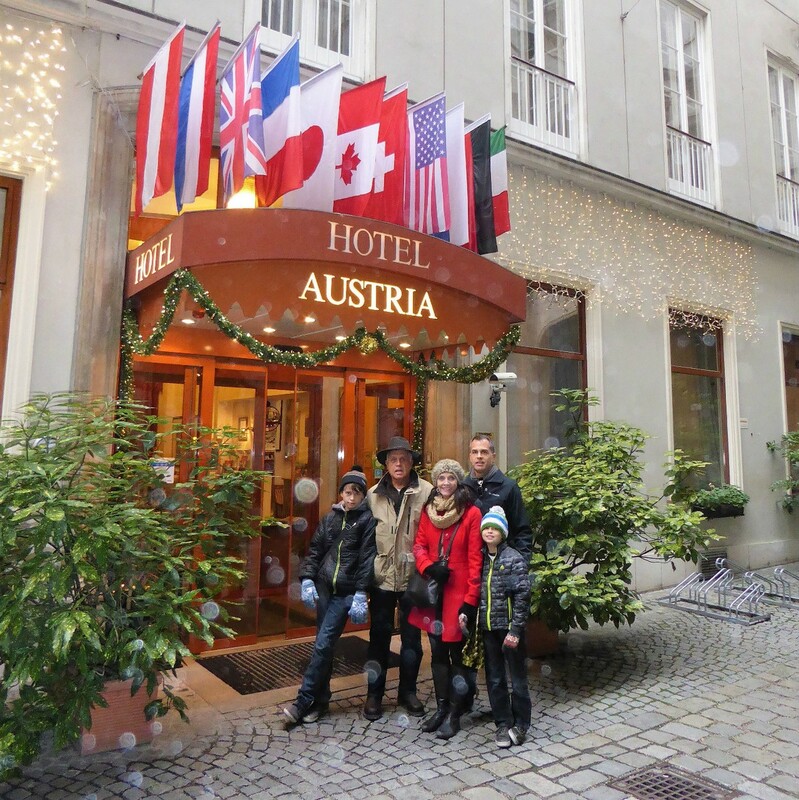 We found a perfect spot for our family at Hotel Austria. 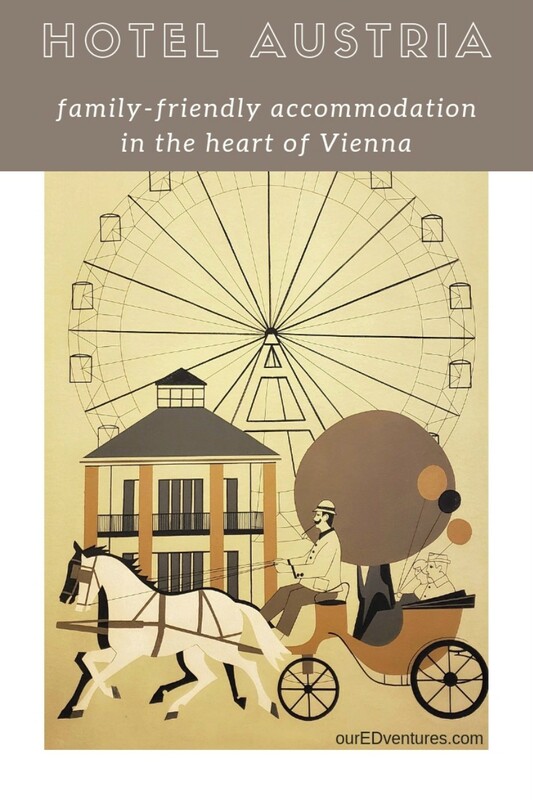 Keep reading to learn why Hotel Austria is a perfect family-friendly hotel right in the center of Vienna. We have fond memories of our time there with our boys and the grandparents. Note: As I write this, my husband and I just returned to Hotel Austria and stayed one night on a long lay-over in Vienna. 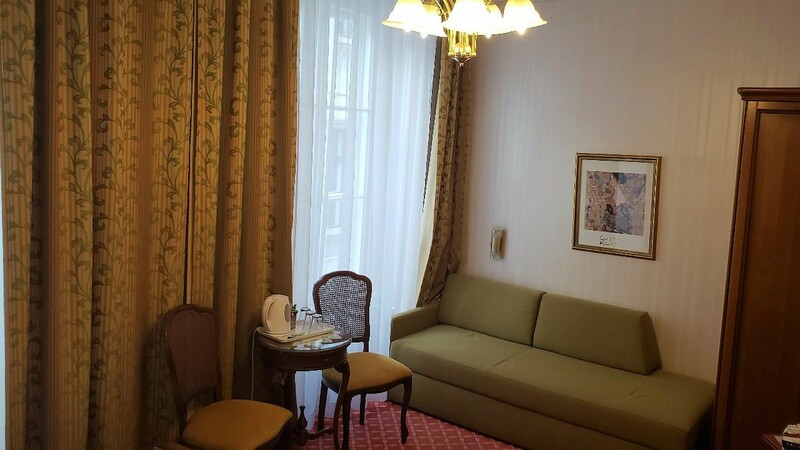 We didn’t hesitate reserving a room at Hotel Austria again. We were so pleased with the amenities, services and location that we didn’t bother to look elsewhere. 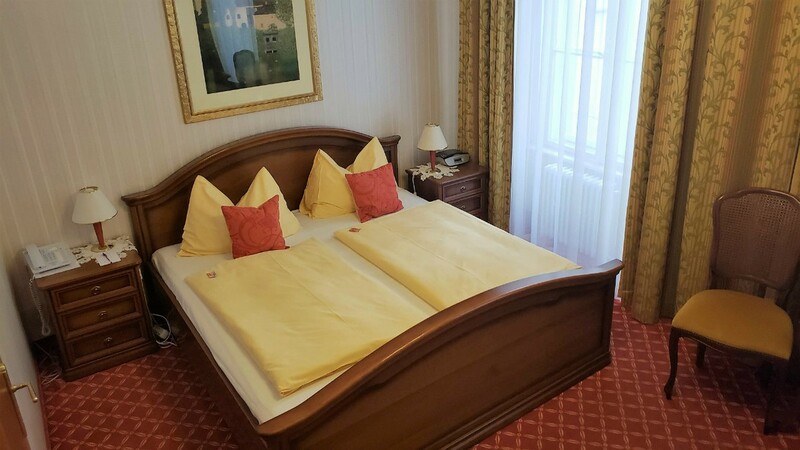 Hotel Austria can accommodate families of up to four people. 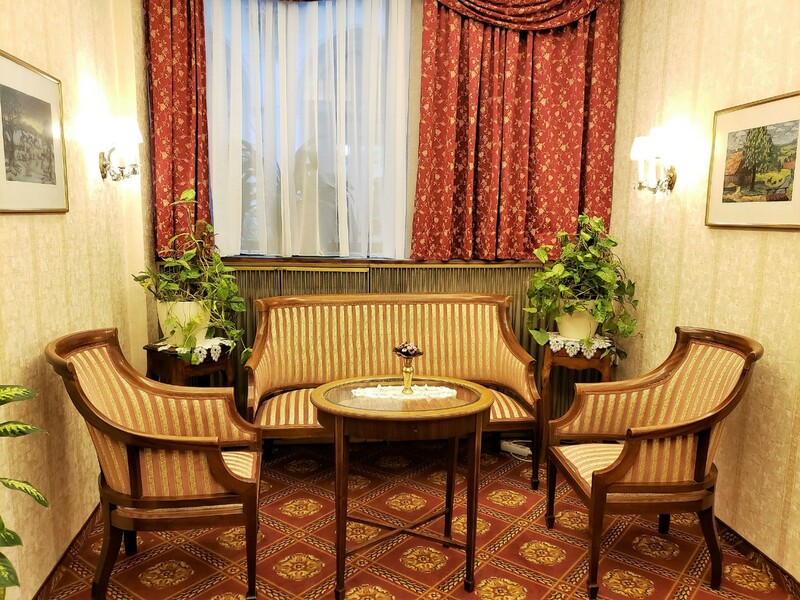 When booking, request a comfort room and let them know the number of people in your family. They will prepare a room with additional single beds to meet your needs. The rooms are furnished with comfortable bedding, a coffee and tea service and an ample-sized bathroom. 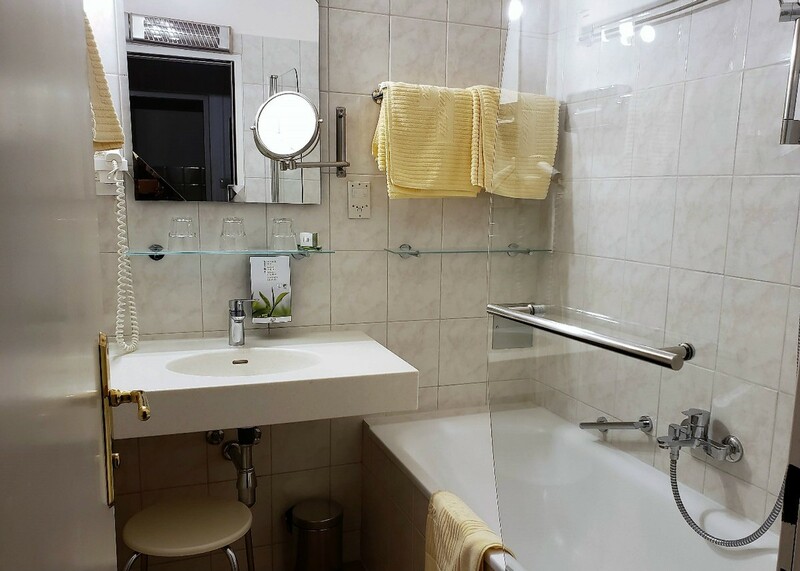 Some rooms also come with a separate toilet room from the shower and sink room, which is a very convenient configuration for families. If this is important to you, request it when you book. Hotel Austria has a hearty breakfast to start your day. 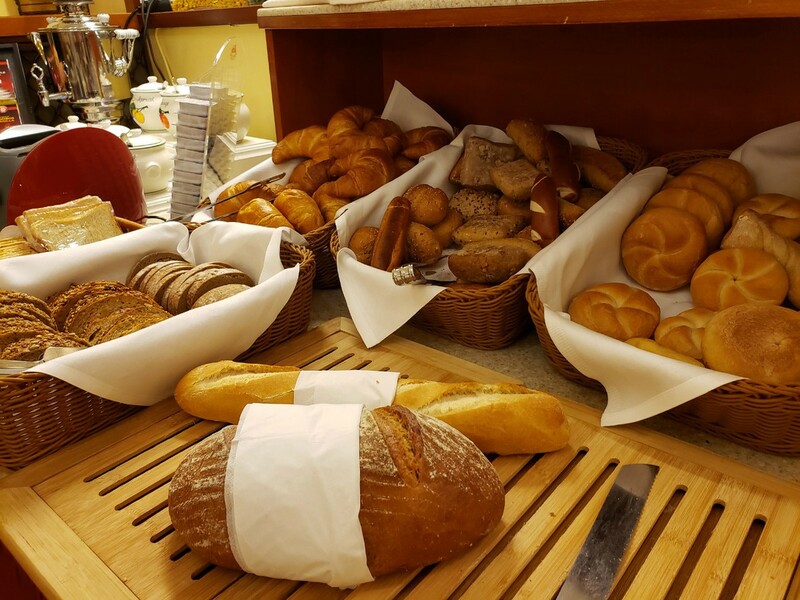 They provide a huge selection of breads, cereals, meats, cheeses, yogurts and juices. In addition, there are hot entrees such as eggs and breakfast meats. Sometimes when you choose a hotel right in the heart of a large city, you compromise on having to deal with noise late at night. But this is not the case with Hotel Austria. The entrance to the hotel sits about 30 meters down a quiet pedestrian-only lane. 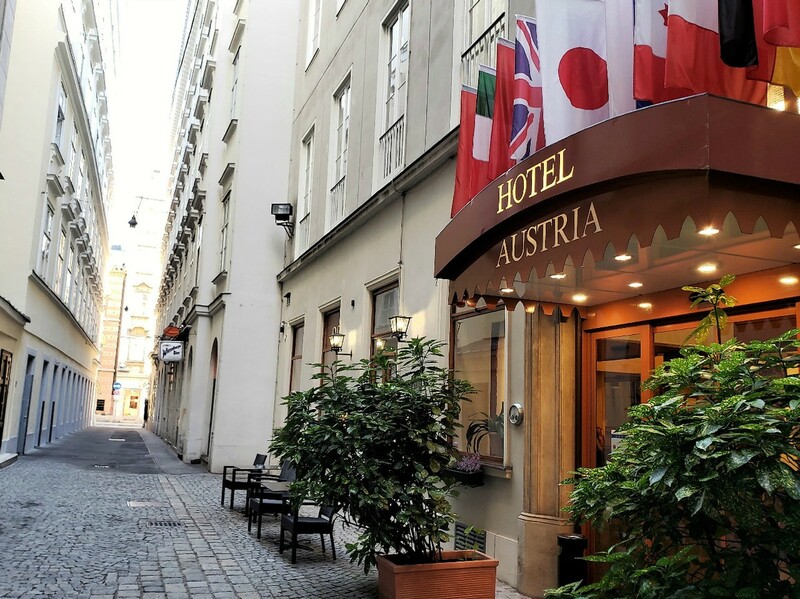 The moment you step off the main street and start walking toward the entrance of Hotel Austria, you enter a quiet and secluded world. This is perfect for families (or any traveler wanting a good night of sleep). WI-FI is available free of charge in all rooms and public areas. There is an outdoor terrace located on the 2nd floor, perfect for some relaxation from the sightseeing. Bike rentals are available from the front desk starting at just 8 Euros including a helmet. They keep a well-stocked wine frig in the lobby available for guests to enjoy some award-winning wines from the region. 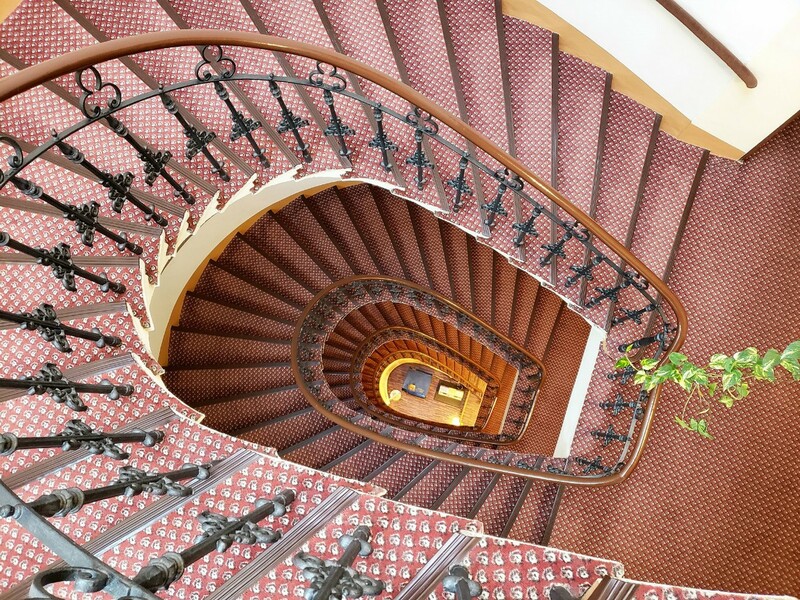 The last detail we love about Hotel Austria is the price. It’s considered a 3-star hotel and has a budget-friendly price tag. Prices will vary based on season and day of the week, but start at just $100 per room. 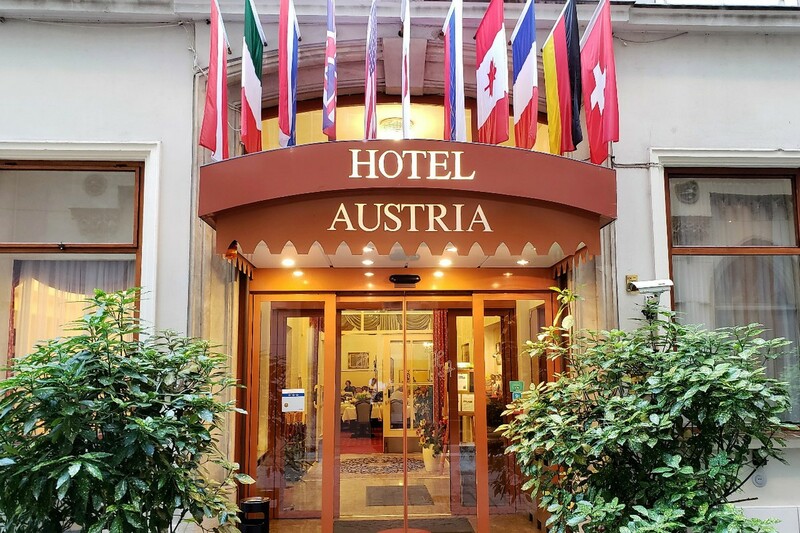 Disclaimer: We would like to thank Hotel Austria for inviting us back and providing a complimentary room for us on our return visit. As always, all opinions expressed are our own and if we didn’t love it, we won’t recommend it.